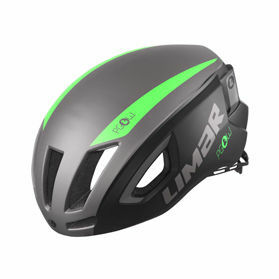 A great opportunity LIMAR offers teams, clubs and cycling groups. 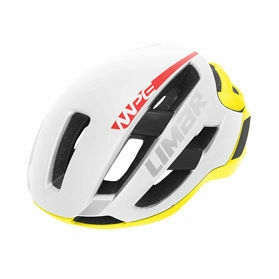 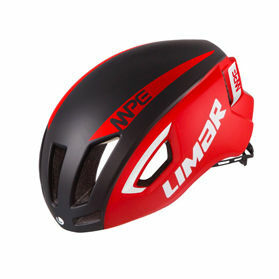 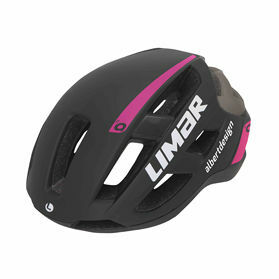 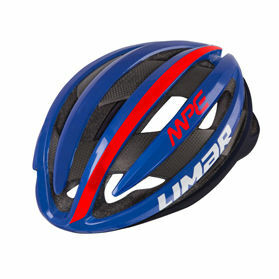 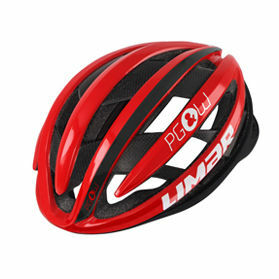 Choose the colour combination on selected Limar models and LIMAR will add the club logo and/or rider name or a small writing. 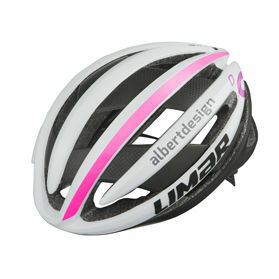 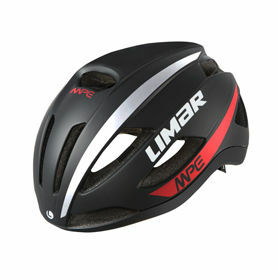 WHICH MODELS ARE AVAILABLE FOR MY LIMAR CUSTOMIZATION PROGRAM?